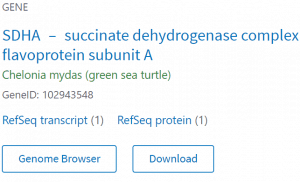 NCBI has improved its search functionality in the “all databases” search to be compatible with natural language searching. 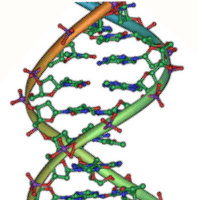 In the past, natural language searching for sequence data brought up too many results or sometimes zero results. 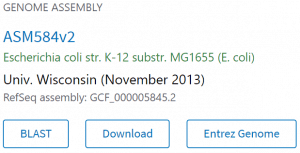 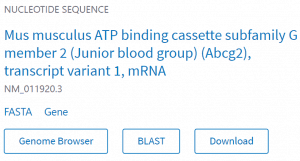 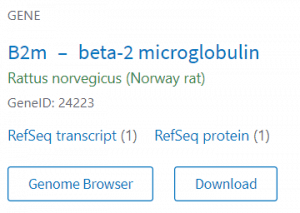 Now you can search NCBI more intuitively than before and receive good results for genes, nucleotides, and assemblies! 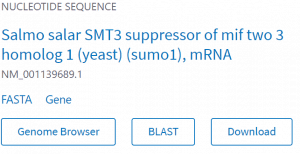 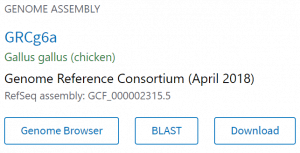 How do you get started with NCBI’s new natural language searching?